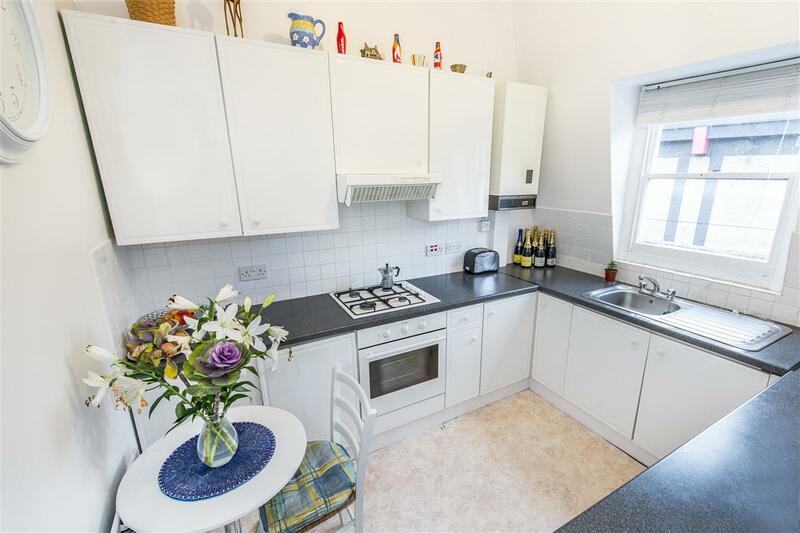 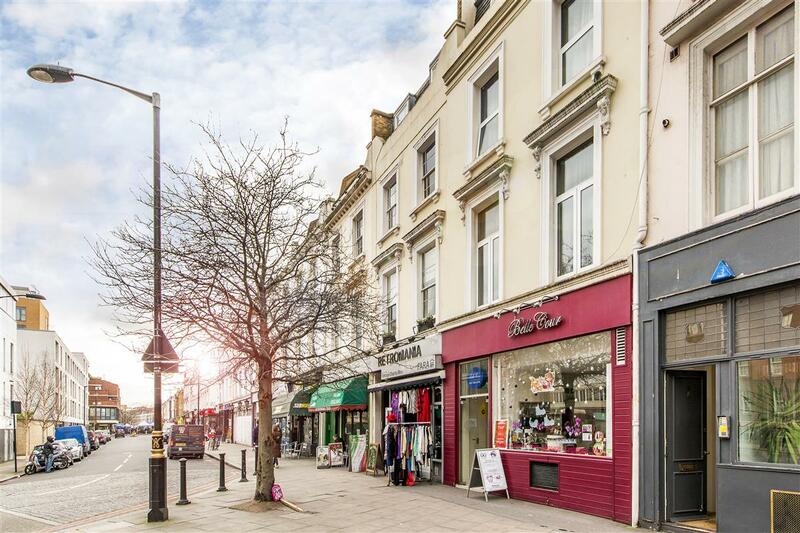 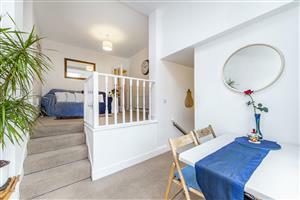 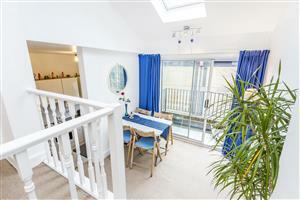 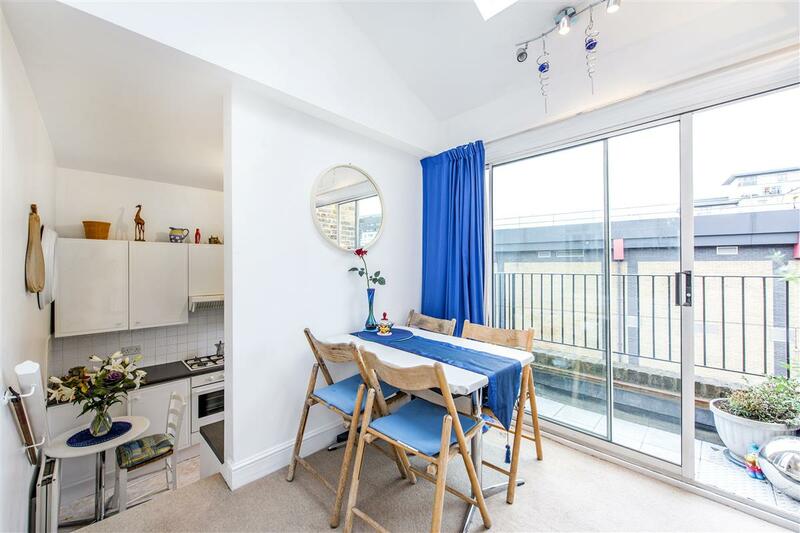 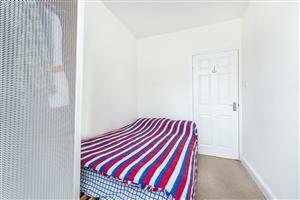 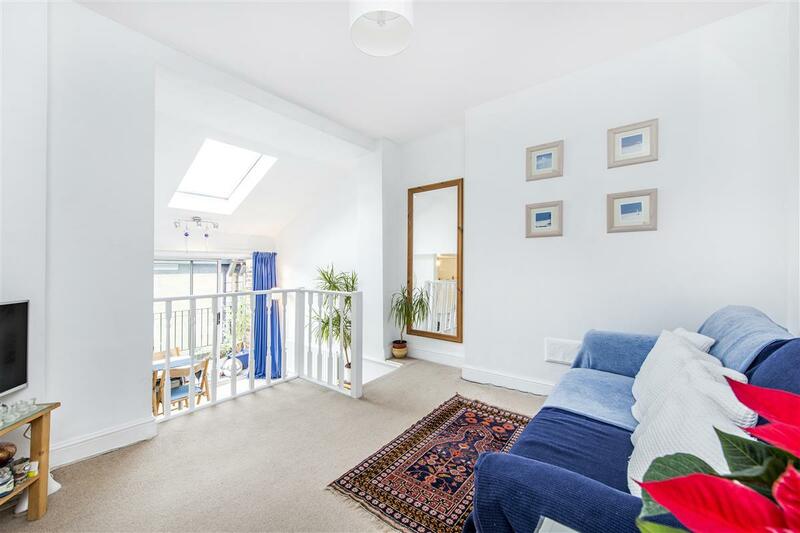 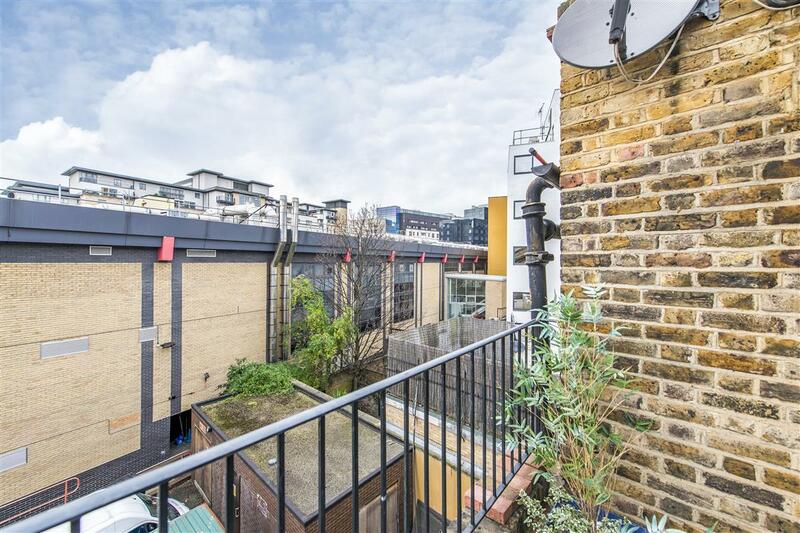 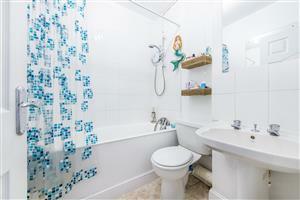 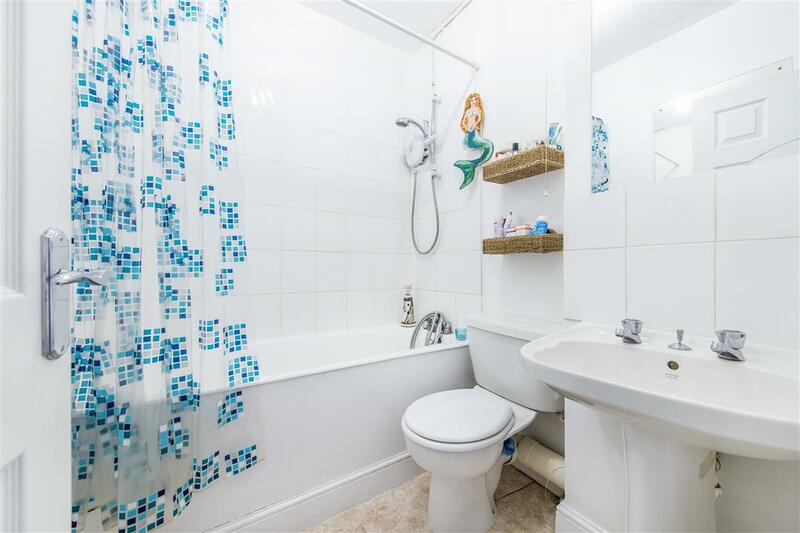 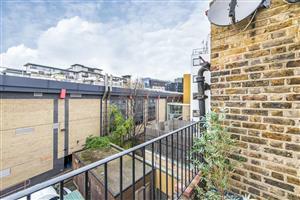 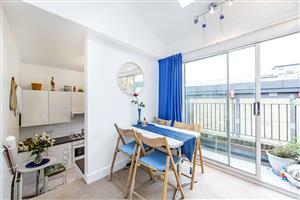 Upper Tachbrook Street is very well located, being just moments from Victoria Station and Vauxhall Bridge Road. 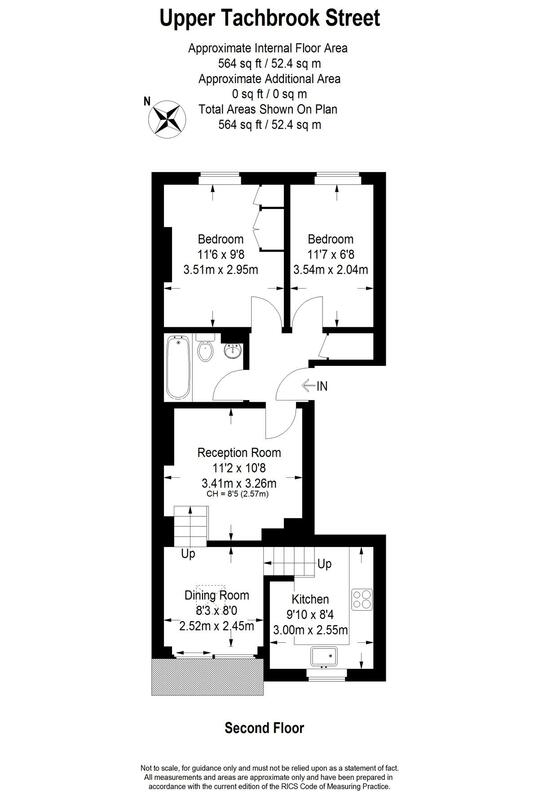 The apartment is ideally located for the bars, shops, restaurants and theatres of the Victoria area. 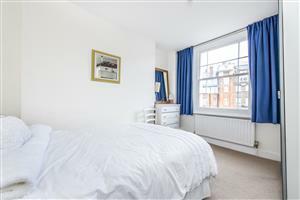 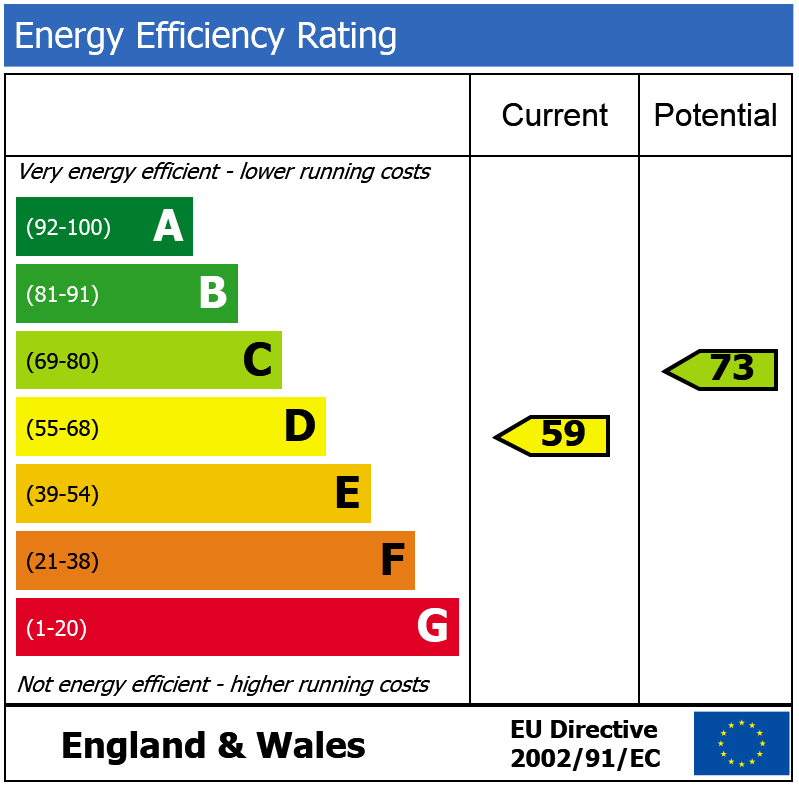 The centre of Belgravia, Buckingham Palace, the Houses of Parliament and the Tate Britain are all within walking distance.